Had never heard of it before. Part#70079 price is pretty good considering all it comes with. Anybody have any info? it's a Dorman LS2 intake. Pretty decent intake. ^^^^^^This^^^^^^^ It's better than the OEM LS2 as it's made on old FAST tooling. Good stuff! Is it much better than a ls6 with stock tb? Which TB can you use? 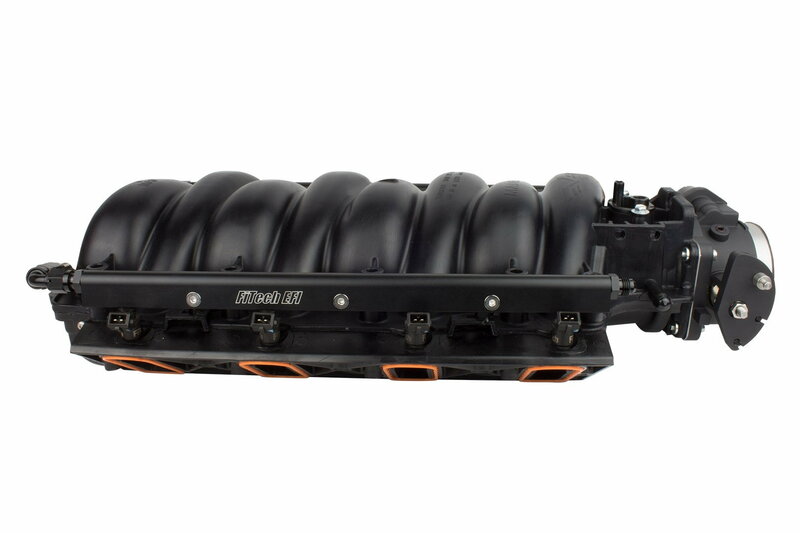 If any one, then jump on the LS6 manifold. Fitech has a very interesting set up with that package. That should help a lot of folks with their swap projects. From the very worse LS4 to best a ported MSD. Whoa! This ought to be a Mini-Sticky! LS cathedral manifolds in a nutshell! Great reference piece! Thanks! thanks! 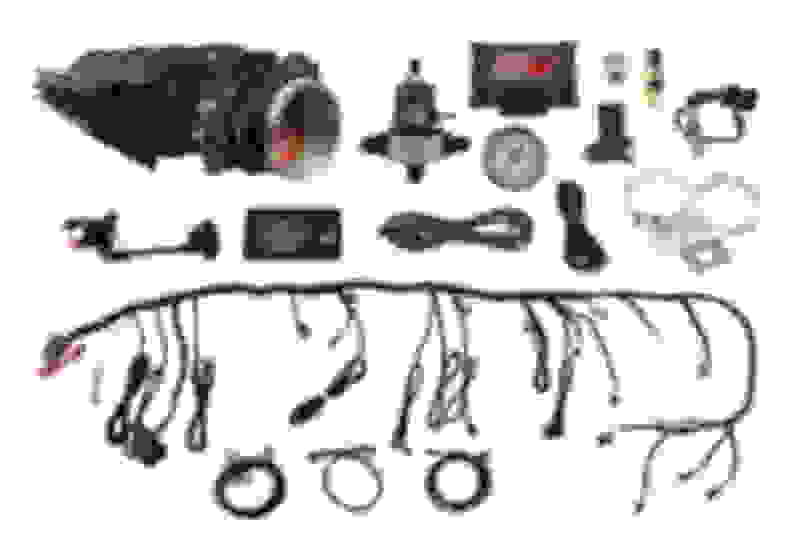 I was also thinking of just sending out a ls6 to tpis or lpe. I called them and asked this question directly and was directly told it was NOT the Dorman intake. Doesn't mean it's not, but even after I questioned them on it they told me it was not the Dorman. Can you get the intake by itself, if so, what is the price? who else is making LS2 intakes besides GM and dorman ?????? And l thought the LS1 was better then the LS2,. Have to find one cheap. I think someone is telling you BS. That looks exactly like my Dorman. I know! Exactly! Thats why I called them to ask. That was months ago after it first came out. Maybe the dude didn't know but he said it wasn't the Dorman. Are there any pics of the top of the manifold? Dorman was molding some details in that might be possible to identify.